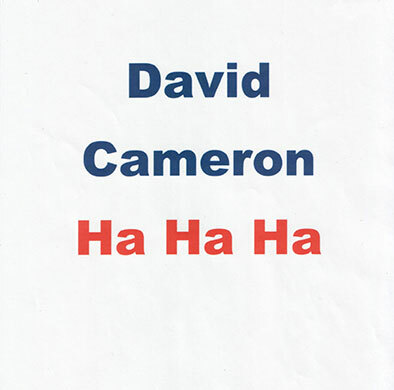 The Guardian ran a feature today showing election posters created by some of Britain’s leading contemporary artists. Below are my favourite three, but I implore you to check out the full gallery. 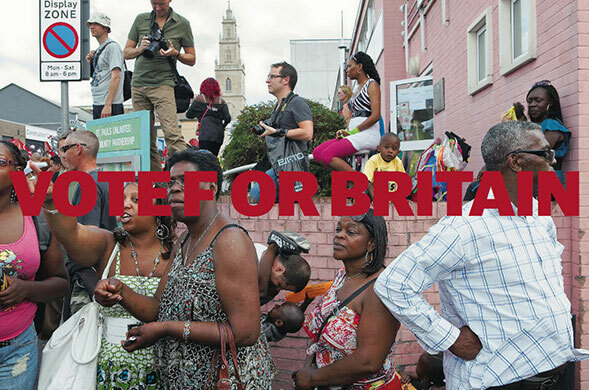 Martin Parr is one of my favourite photographers of all time, so you can imagine my delight to hear that he had agreed to create an election poster. It is, unsurprisingly, visually stunning and an incredibly impactful piece of political communication. What I would do for a print to go on my wall. 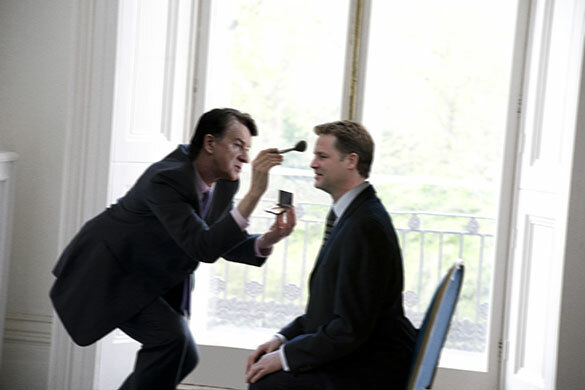 A very clever piece of photographic manipulation. An even better creative idea. Mark Wallinger has created a simple, yet beautifully art directed poster attacking the Conservative Party in a brutal and merciless way. The website makeamark.org.uk has a host of stunning pro-Labour / anti-Tory posters.